Marketing with social media is an investment. As you spend your time, money, and resources, you are working toward more success for your business. This could be in the form of increasing conversions, website traffic, brand awareness, or all of the above depending on your particular goals. Regardless of your objectives, dedicated ample resources to social media marketing efforts are going to help you gain more results, especially if you use your budget strategically. Here are some of the best strategies to get the most out of a social media budget. 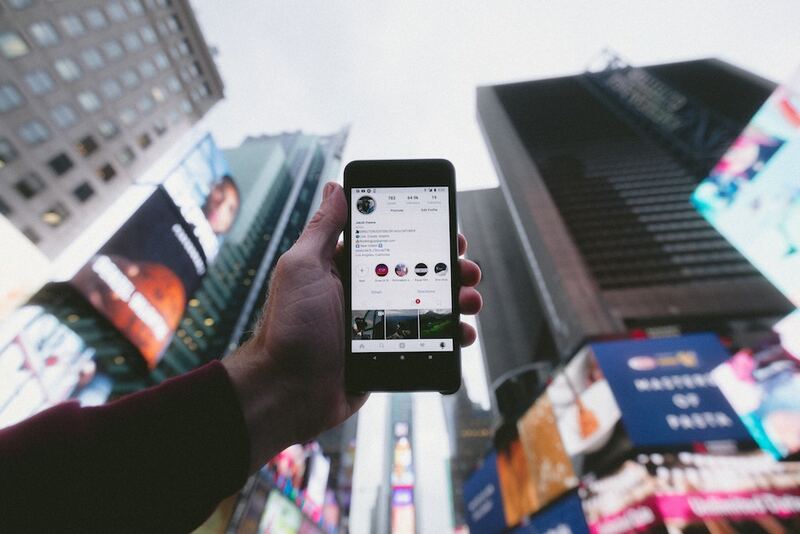 A pivotal way to maximize your social media budget is to incorporate it with other marketing strategies that would better complement it than if it was left on its own. Invest in strategies that naturally enhance the other to get better overall results. For example, investing in SEO as well as social media will bring more success to your marketing campaign than if they were used separately. While it is important to find complementary efforts to utilize, it is also important to determine any areas that are not getting you the results you want. When this happens, you must decide how to improve the strategy or remove that element altogether to try something new. Repurpose what you already have. In any campaign, the more marketing material to use the better. However, sometimes availability of materials may be lacking and there may be fear of redundancy in content. To avoid this, utilize online resources and tools to help you repurpose content for social media. This may require a bit of tech-testing, but having a new resource in your marketing toolkit will prove invaluable to your creative efforts. Don’t be afraid to experiment. Seeing ROI on your strategy is a good thing, but there is likely a strategy out there to give you even better results. The key is to keep experimenting. Since the digital marketing landscape is constantly changing, you should always stay informed on trends and ready to adapt. Try new strategies, content implementation, and different audiences from time to time. The results from experimenting could really impress you! Any content marketing strategy will be me effective with specific targeting to your audience. Although there is something to be said more reaching as many people as possible to reach more potential customers, it is much better to send messages to people that would actually find it relevant. A targeted audience will more likely resonate with your content and engage with your brand. To spend your money wisely and effectively, it is helpful to hire digital marketing experts who know what they are doing. This will benefit you in the long run, as a professional marketing team will have more access to the right resources and insight to improve your strategy. 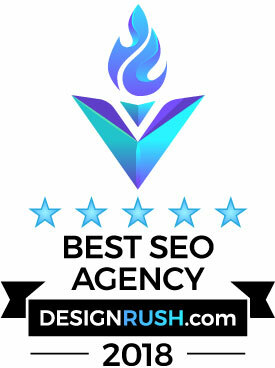 Sound Strategies is a small web development company and SEO firm in NYC, who plays with the big boys. Our high level of expertise and success keeps driving us to learn and grow. We all know that in today’s fast paced tech world, if you’re not growing, you’re dying. Just like your website.